Memory forte is an ideal combination of ginkgo and vitamins for good memory. Memory impairment is caused not only by age but also a huge amount of information that the brain has to process every day. Circulatory disorders are often the main cause of disorders in focus of concentration and memory. Ginkgo extract supports the central and peripheral blood circulation and thus helps the human body to continuously supply the brain with sufficient quantity of oxygen and energy. It helps against vertigo. 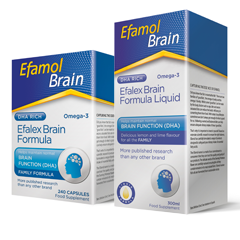 Vitamins B6, B12 and folic acid improve nervous system activity. Vitamins C, E and selenium are antioxidants which enhance the effects of ginkgo extract and improve mental activity. 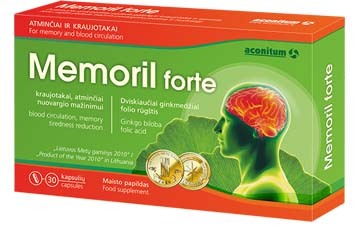 Memoril forte – perfectly balanced combination of ginkgo, vitamins and active substances for memory, suitable for both – the elderly and intensively working people. 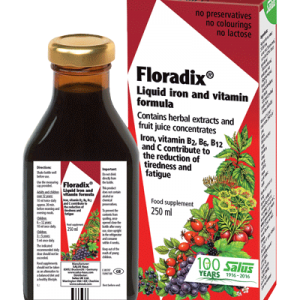 Vitamins B6, B12 and folic acid help to maintain normal psychological function and reduce the sense of tiredness and fatigue. 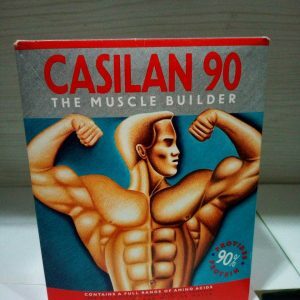 Vitamins B6 and B12 help to maintain the normal nervous system, normal energy metabolism and red blood cell formation. Folic acid contributes to normal blood formation. Dosage: Take 1 capsule 1-2 times daily with a glass of water.